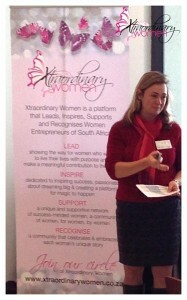 Gill Molteno presents workshops at schools, organisations and companies tailored to the needs of the audience. People who have benefitted from these workshops include students, parents, teachers, principals and entrepreneurs. Gill is available to design workshops on specific subjects. She has presented numerous workshops on the topics below.